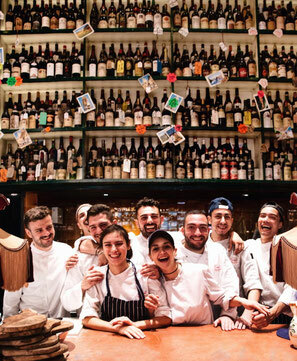 From supplying individual items of catering equipment to small independent restaurants to major fit outs in large corporate headquarters and hotels. We have a solution. 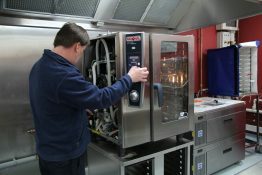 With over 40 years' experience we understand the demands on a Project Team to deliver a catering facility. Operating within a tight programme and budget but still needing to achieve quality, we continue to deliver a high end product and leave customers smiling. Whatever your requirements, we can help, no job is too big or too small. We have helped dozens of small start up restaurant owners realise their dream, supplied complete fit out services to many medium sized restaurants and chains and worked alongside large fit out contractors to deliver multi level dining facilities at some of the largest companies in the UK. Whether you’re just starting out and need help setting up or have an established restaurant and need a single piece of kit, we are here to help. Perhaps it's time to have a refit? Our designers and project team can walk you through the process with minimal fuss and disruption. At Berkeley Projects we pride ourselves in providing a personal service and professional advice. 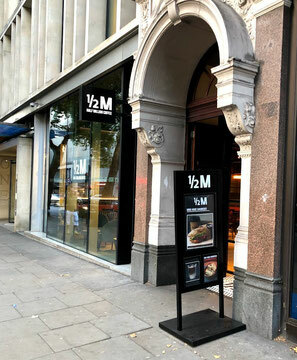 We have been involved in the roll out of several chains and one off restaurants nationwide including Jamie's Italian, Burger and Lobster, Flight Club, Marks and Spencer, Gordon Ramsay and Shake Shack. Retail fit outs, by their nature, are generally short, intense, challenging programmes. Working closely with some of the largest fit out contractors in the UK we have been instrumental in the corporate dining installations for PWC, Deloitte, HSBC, JP Morgan, KPMG, Africa House, BBC and Zurich. These large projects require an attentive and professional approach due to their complexity. Berkeley Projects deliver time and time again. 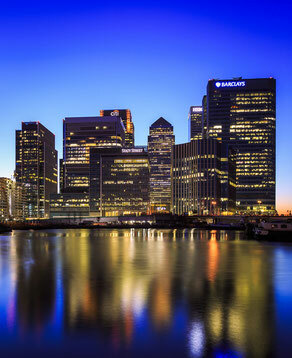 At Berkeley we provide a complete service for consultants, corporates, architects and building contractors. 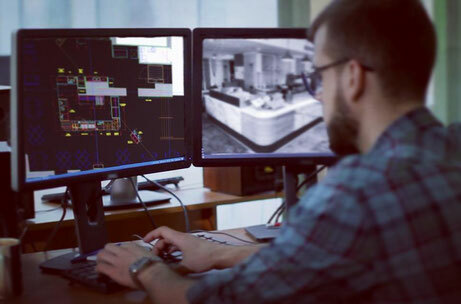 Our ability to develop effective designs, together with the experience of our project team, provides a unique service and over the last 30 years that team has perfected all the skills needed to ensure a first class result. Our design team specialises in providing the drawings and data necessary to allow a successful and coordinated delivery of a catering facility. The team dovetails the end users' needs into a functional design by listening to the core principles set down and translating into a design that is 'buildable', usable and can be maintained. Safe design is paramount and consideration of the environment key to project success. On completion of any sale or project fit out we will continue to provide support. 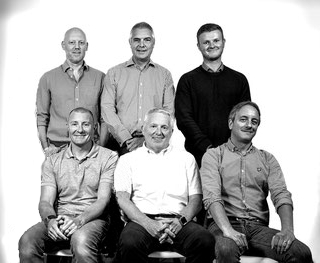 Our Customer Care Team will provide warranty support and user training, ensuring that the item or facility is used and maintained to its intended specification.